Madisonville drivers looking for a new SUV will want to compare the Toyota 4Runner vs. Jeep Wrangler. 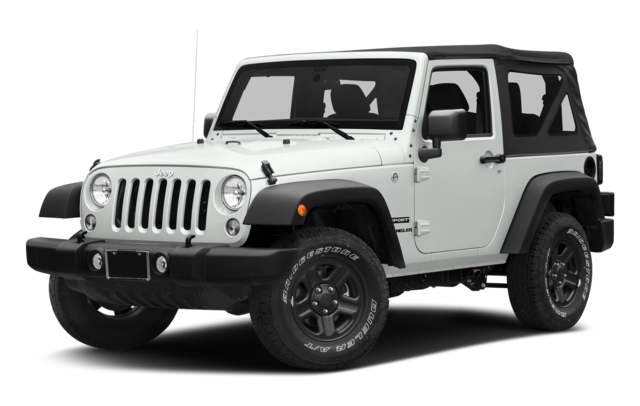 The Jeep Wrangler lags behind the Toyota 4Runner in towing capacity, and the Toyota 4Runner interior offers more passenger and cargo room as well. 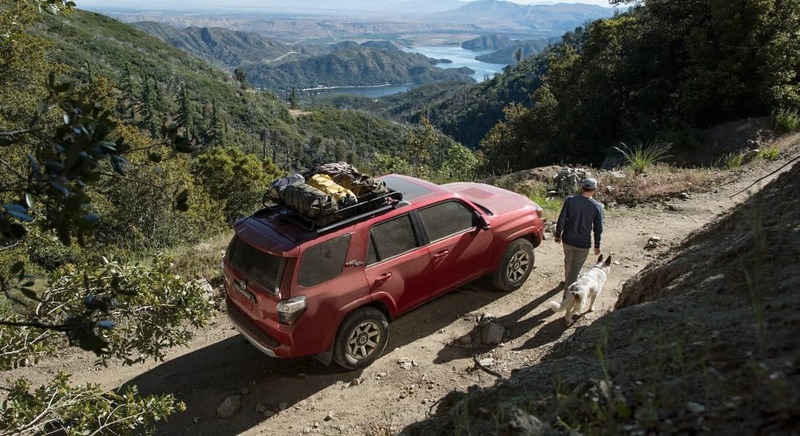 Find out more before exploring the new Toyota 4Runner selection at Watermark Toyota near Hopkinsville. 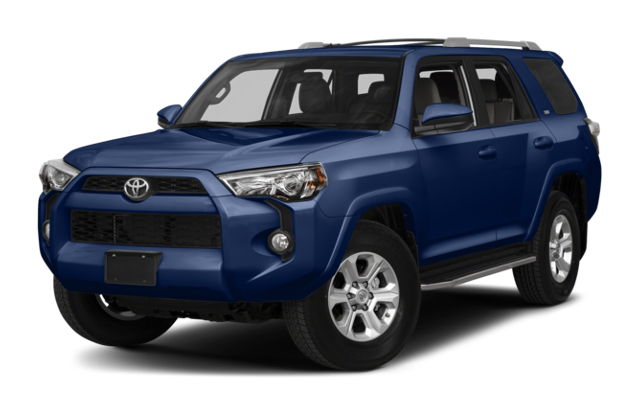 On top of that, the 4Runner is offered in the off-road ready 2018 Toyota 4Runner TRD Off Road trim, which adds a wealth of rugged features. 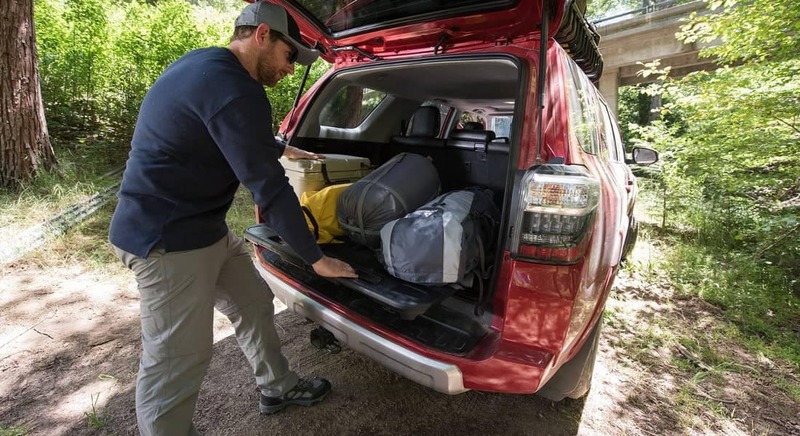 Compare the Toyota 4Runner vs. Ford Explorer or Toyota 4Runner vs. Chevy Equinox to see how the 4Runner stacks up to other competitors.